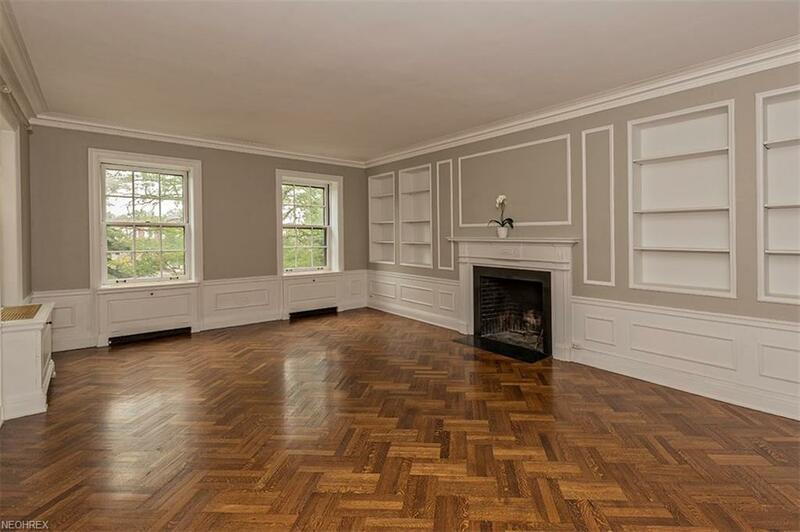 Vibrant 5 Room condominium has updated dcor and the exquisite architectural appointments famed by the architects of Moreland Courts herringbone parquet hardwood floors, deep door and window casings, plaster moldings, and high ceilings. 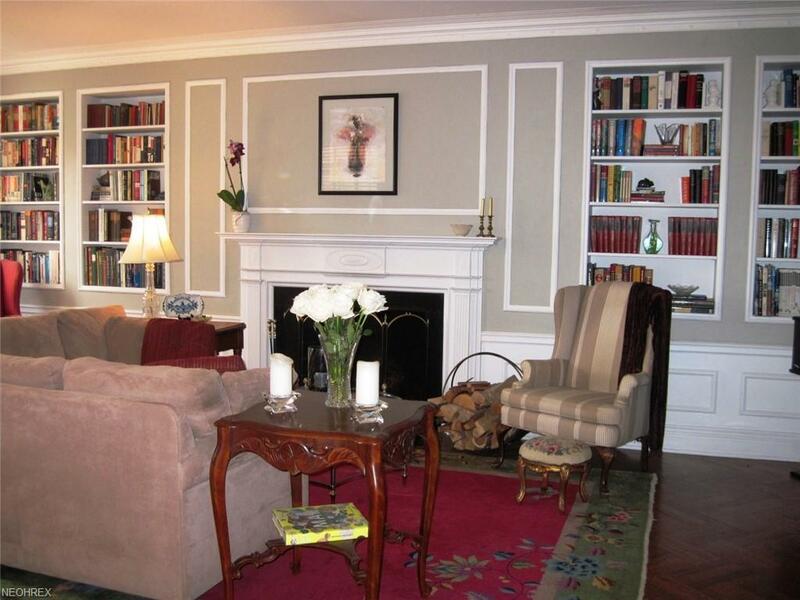 Moreland Courts has Manhattan style living close to Clevelands vibrant Downtown and University Circle. Suite 11D2 features 2 Bedrooms and 1 Bath. 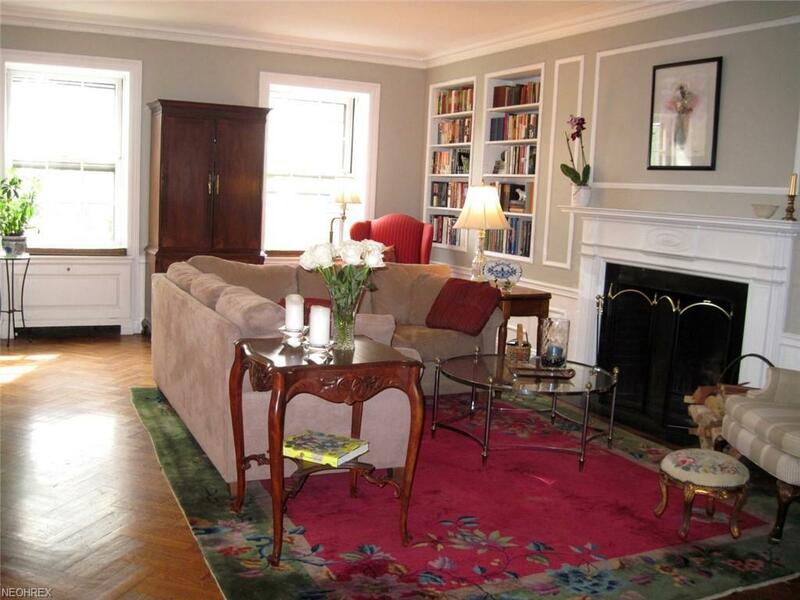 Full sized Living Room and Dining Room with an efficient Kitchen. This suite is located close to the indoor parking garage. 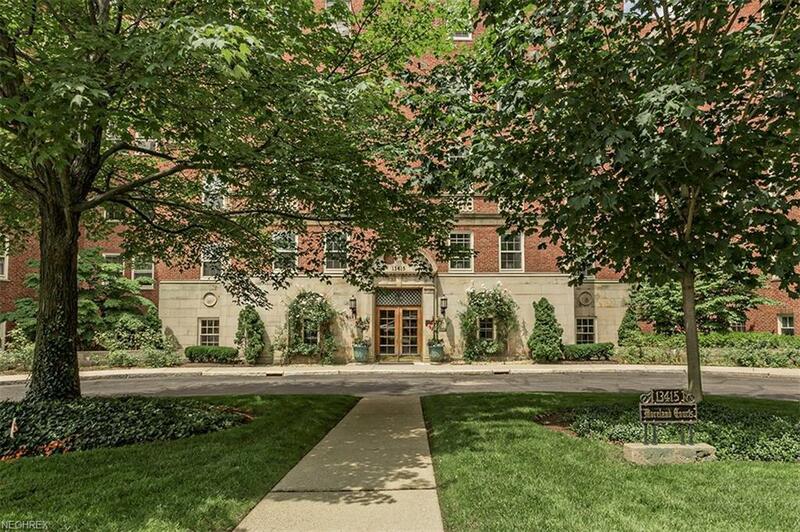 Enjoy concierge living from the amenities provided at this luxury address in Cleveland. Cleveland Restoration Society Heritage Home Loan for updating (if you want to do it ... and you probably won't) or remodeling. Minutes to Cleveland Clinic main campus, University Hospitals, Cleveland Institute of Music, Cleveland Art Museum, Cleveland Institute of Art and on and on and on.